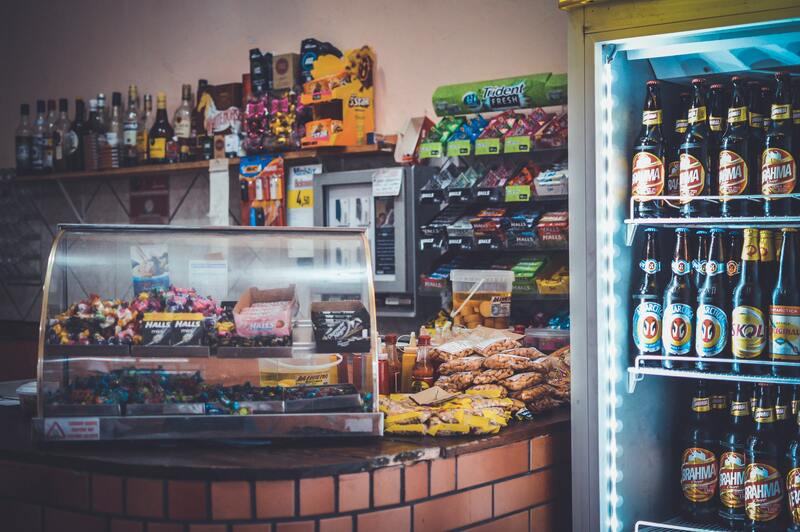 Sydmech refrigeration services, can take the stress out of keeping your stock refrigerated, frozen, so you can keep on managing your restaurant, venue, pub bar or club. 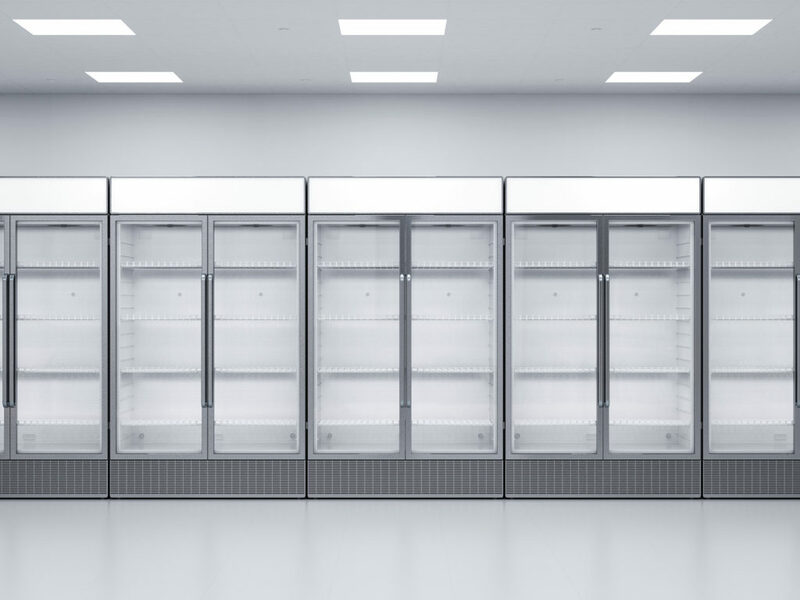 Sydmech Refrigeration S are fast, efficent, and can come to repair instantly, to avoid loss of stock, retain your food stock levels, and keep it fresher longer, our breakdown service is second to none. We service and maintain RS to make sure , when youre busy, you arent distracted by failed refrigeration or coolrooms. We Service and maintain and install, beer refrigeration, coolrooms, walk in freezers, walk in deep freeze freezers, refrigerated cabinets, ice machines, refrigerated displays, bain maries, glycol systems, temprite systems, freezer cabinets, all types of refrigeration, low temperature freezers, high temperature freezers, we do all types of refrigeration, commercial , industrial. Our company is run to the highest standard by qualified staff, to swiftly despatch technicians, diagnose and repair your fault. We can also organise temporary mobile coolrooms if a major RS repair is needed. What Can You Expect From Sydmech? We provide our fast service to Cafe’s, clubs and pubs, RSLs, restaurants, bars, fast food outlets, supermarkets, butchers shops, food processing plants, florists, nursing centres, Servicing all major brands, such as Bitzer, Kirby, Tecumseh, Danfoss, Emerson, Maneurop, L’unit Hermetique, we work on semi hermetic compressors, and fully hermetic and dome type compressors. We also have vast training in the types of controls that operate the refrigeration systems, including mechanical panels, direct digital control (DDC), and all types of digital controls for these systems, including Carel, Danfoss, Ranco, Johnson Controls, Emerson Controls, just to name a few. Our technicians are quick to diagnose your RS faults, due to their extensive training and experience in complex wiring, wiring diagrams and usage of technical tools. Sydmech Refrigeration carry out preventative maintenance to all RS and have less downtime, we fine tune your RS so it is cheaper to run, saves you money on power bills, your produce lasts longer, and reduce wastage. Your clients will keep coming back for the coldest drinks, iciest beer or freshest produce and fruit and vegetables. Call 02 8378 4555 to speak to one of our friendly staff. or fill out the form and one of the members of the Sydmech will contact you within 24 hours!